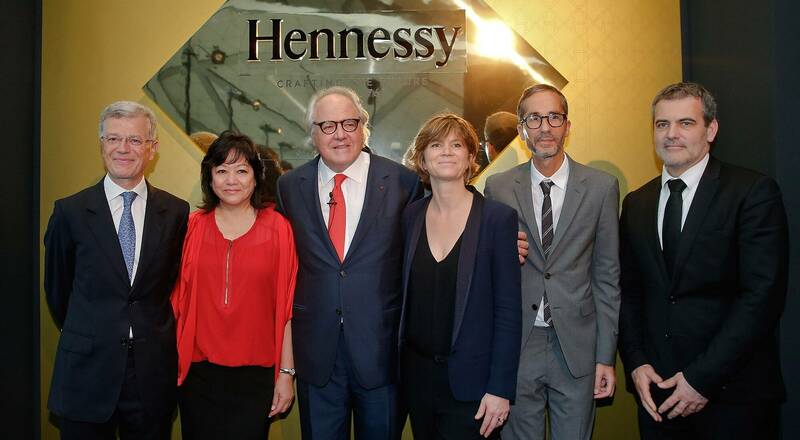 Hennessy is celebrating its 250th anniversary in 2015 with an exciting 360° line-up of events. The heart of the festivities is the Hennessy 250 Tour, which will visit five cities across the world. The tour kicked off at the Guangzhou Opera House in China. 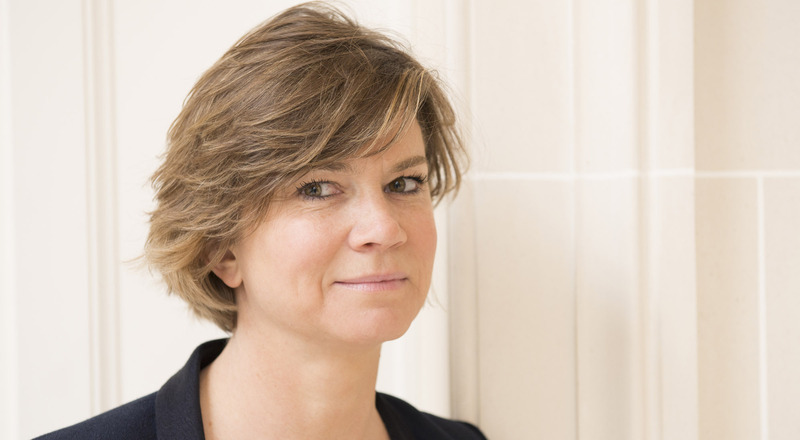 Julie Nollet, director of the Hennessy 250 project, talks about this anniversary. “Hennessy is marking a quarter of a millennium this year. For Hennessy, 250 years calls for much more than a simple anniversary celebration, this is a unique opportunity to reaffirm the values that have inspired the success of the House since its founding: always look to the future while remaining faithful to a remarkable heritage. This sense of perspective underscores the importance Hennessy attaches to transmission. A major international program signed “Crafting the Future since 1765” will for the first time span more than 100 different markets around the same theme. “The Hennessy 250 Tour is a highlight of this program, stopping in five countries with which the brand enjoys especially close ties: China, Russia, the United States, South Africa and France. A combination of traveling festival and hybrid exhibition, the event covers over 1,000 square meters. It will feature Hennessy’s heritage and multidisciplinary contemporary art creations, orchestrated by art curator Hervé Mikaeloff and Hennessy heritage expert Raphaël Gérard. 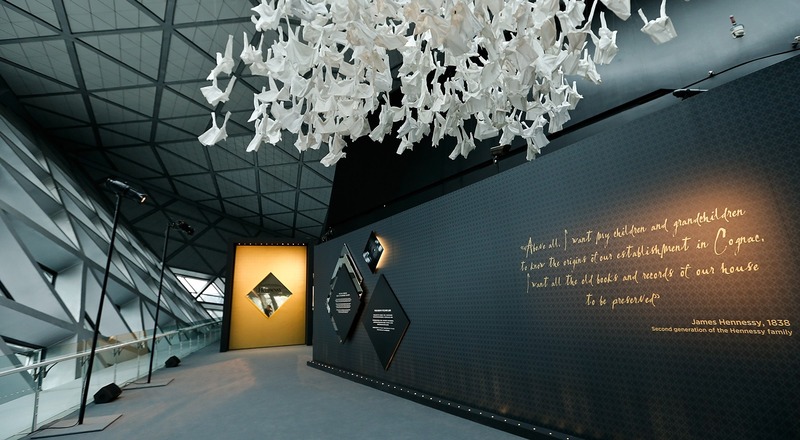 Original works created by 11 artists will be shown at emblematic sites: the Guangzhou Opera House, designed by Zaha Hadid; the New Manege in Moscow, Lincoln Center in New York and Circa Gallery in Johannesburg. The Hennessy 250 Tour will culminate in Paris in September at a venue that remains secret for the moment. “The Hennessy 250 Tour recently launched in China, a country where Hennessy has been present since the end of the 19th century. To mark the occasion the Master Assembler and the Tasting Committee – meeting with all members outside France for the first time – presented the latest creation from the House, the “Coupe Hennessy 250”. This first stop on the tour was a tremendous success. Guests had a chance to discover the Hennessy spirit and the rich heritage of the House. The project team did an amazing job making this ambitious concept a reality and can take great pride in its success.